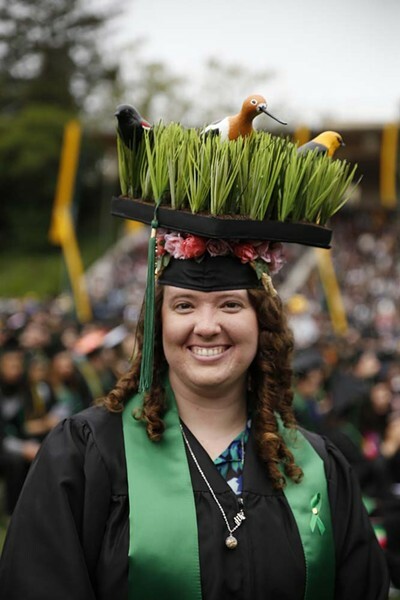 There's cap flair, and there's cap flair. 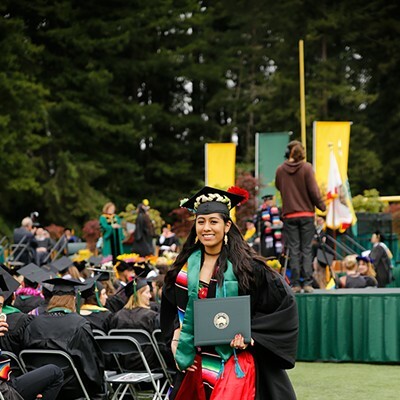 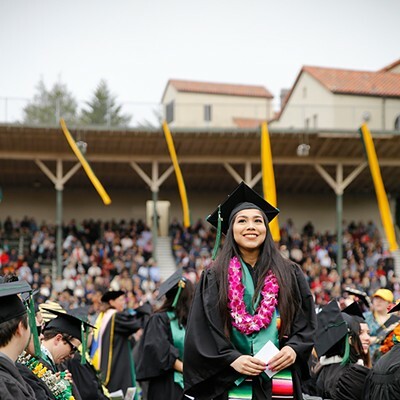 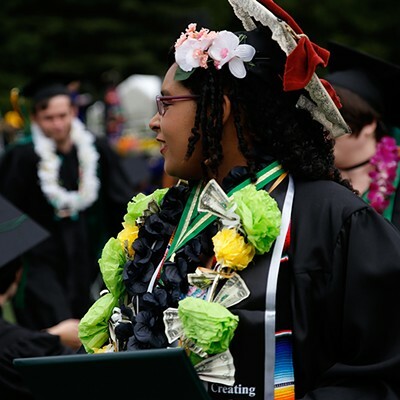 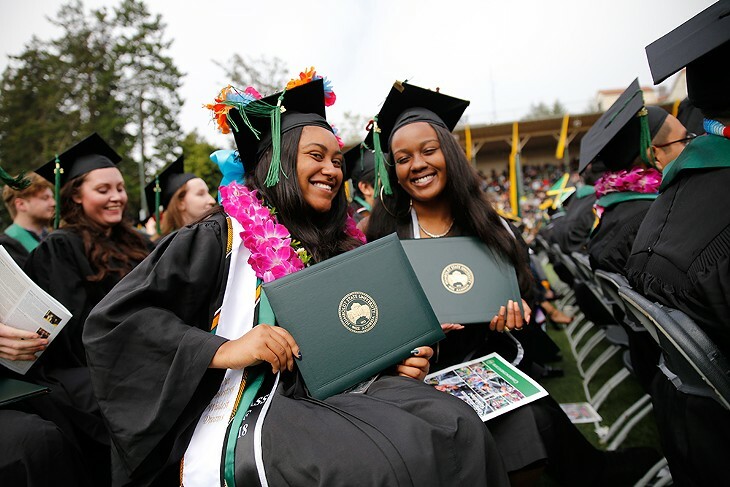 More than 2,600 HSU students were expected to earn degrees in the 2017-18 academic year, and over 1,900 participated in the 2018 commencement ceremony on Saturday, May 12, according to Humboldt State University's marketing and communications department. 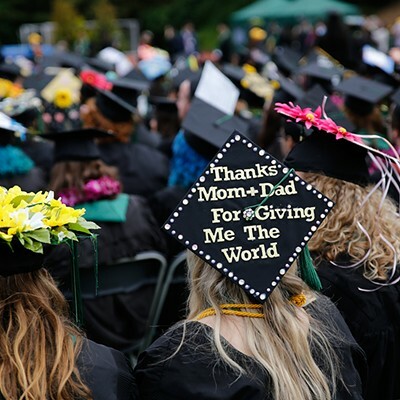 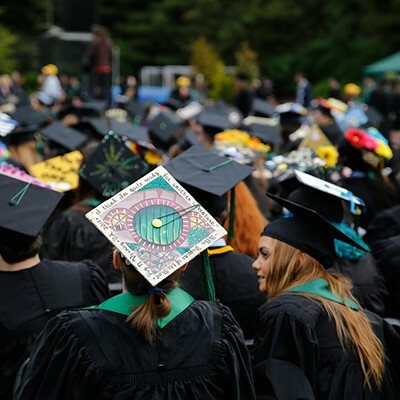 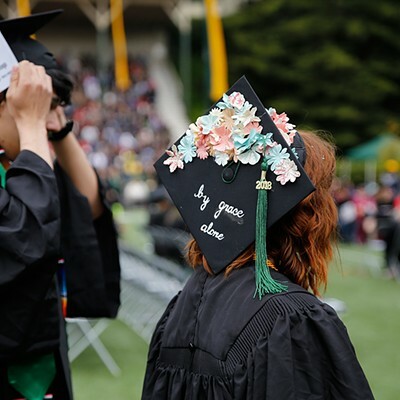 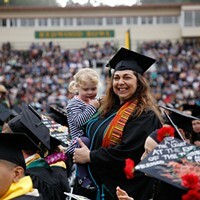 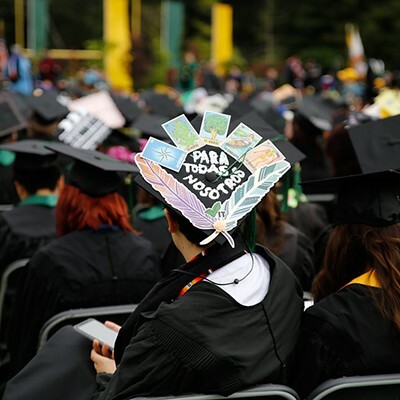 Thousands of students, families and friends packed HSU's Redwood Bowl to watch students walk the walk, often with some extra flair to their personalized caps and gowns. 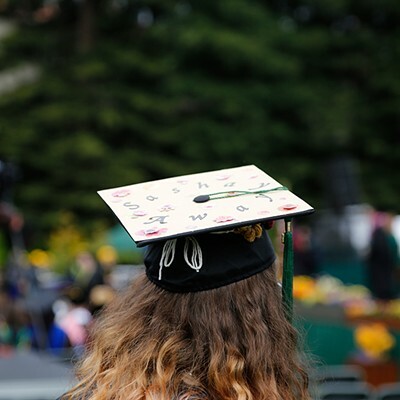 The ceremony began with the College of Arts and Humanities in the morning, followed by the College of Natural Resources and Sciences, and the College of Professional Studies. 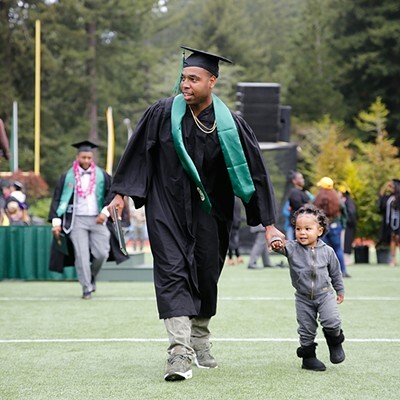 Check out the slideshow below for highlights from the day.